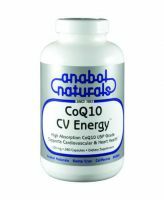 A metabolic activator used for pre-heavy training by world class powerlifters, Soviet and Eastern Block strength athletes. 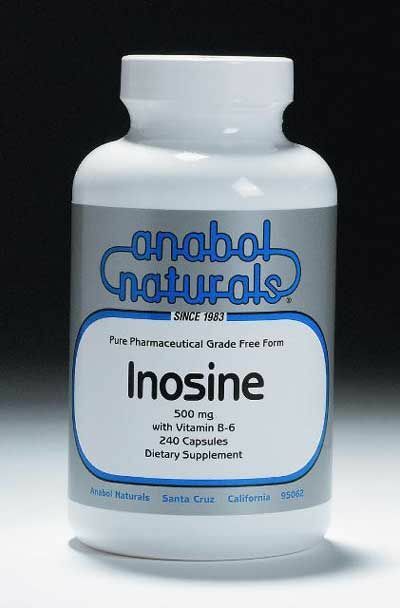 Inosine is a purine nucleoside that enhances RNA and DNA production and increases blood oxygen carrying capacity which promotes levels of ATP, a high energy compound for muscle contraction. You can now sustain exertion and increase workloads dynamically. 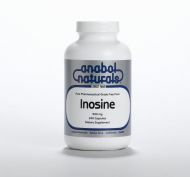 Inosine is a purine nucleoside that enhances cellular RNA and DNA production. 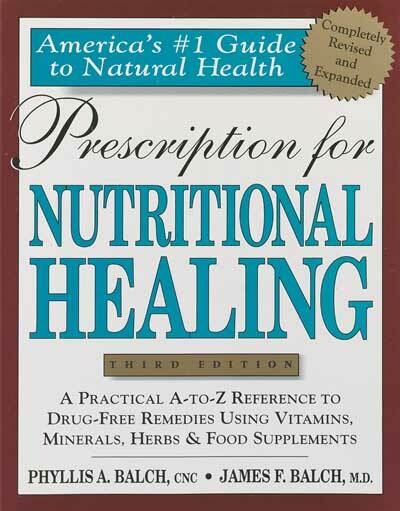 It increases blood oxygen carrying capacity and is a precursor to adenosine (ATP), an energy molecule for muscle contraction for overall physical strength and energy.